USA Today, America's most colorful newspaper, is running a story about devices that are being used to ensure car payments are made on time or it will kill the car. It's not the most high tech device in the world, but I'm sure it works and gets the job done. 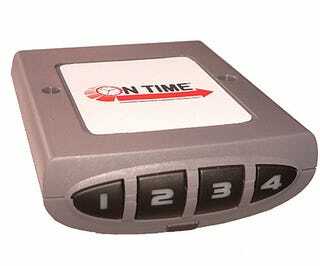 A box installed in vehicles purchased with subprime loans will flash and beeps when a car payment is due. When you make a car payment you will be provided with a four digit code to be entered in the box. If a code isn't entered the vehicle won't start. It's as simple as that. We understand the concern for loaners to want to install a device like this, but it feels like it is lingering a towards Big Brother and that aspect. The device does reduce default rates for subprime auto loan borrowers, which is nice, and it reduces repo rates for auto loaners.